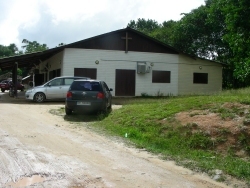 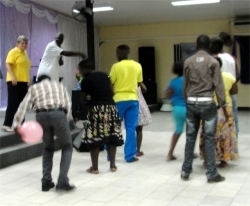 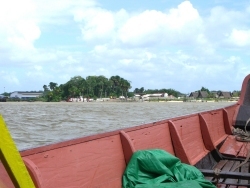 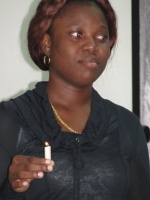 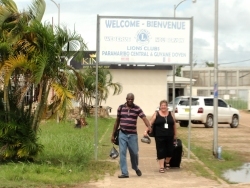 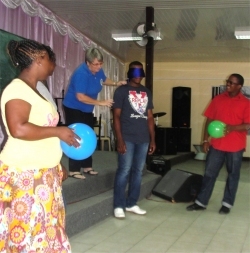 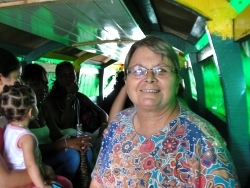 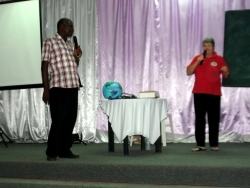 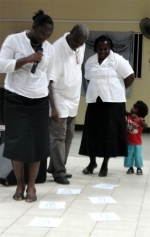 Jenny was invited by Apostle Iwan Oran to being KIMI to French Guyana in January 2013. 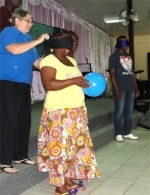 Kim Smith from Restoration Ministries joined our team, she is one of the UCT intercessors. 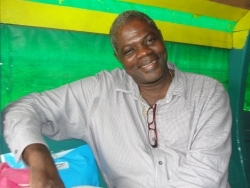 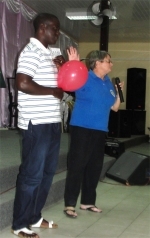 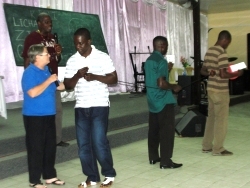 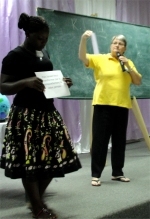 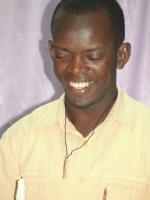 Apostle Iwan translated for Jenny during the French Guyana training. 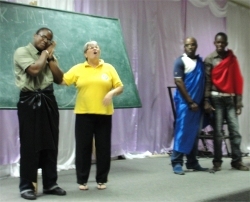 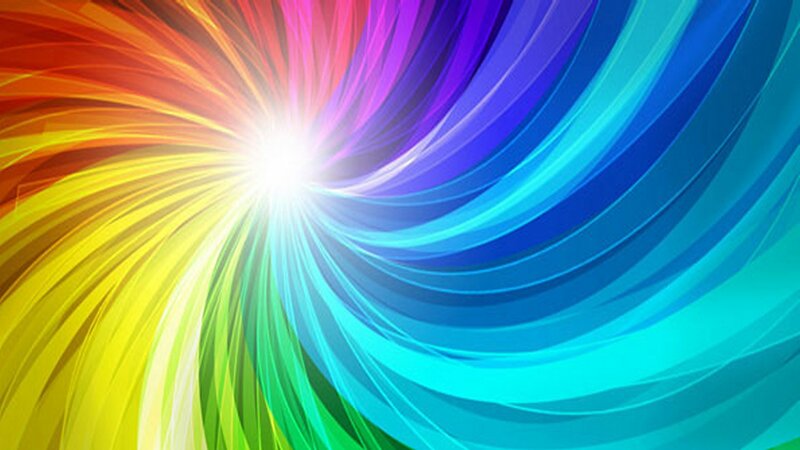 The group got actively involved in all aspects of the training from the Welcoming Games and Competitive Team Games to the teaching which involved them in practical demonstrations and drama. 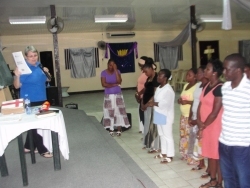 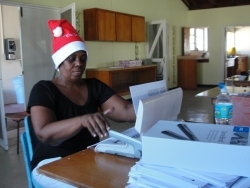 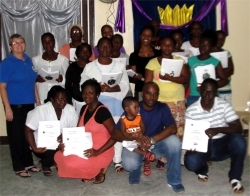 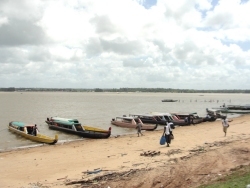 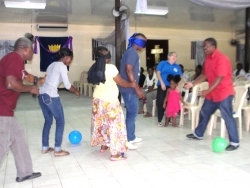 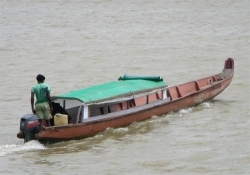 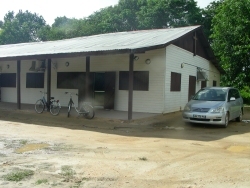 Seventeen new PowerClubs were birthed following this first French Guyana KIMI training. 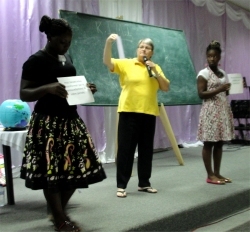 Seen here the students coming up to commit themselves to this program. 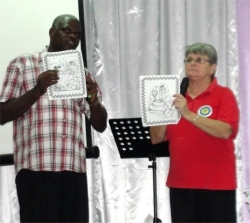 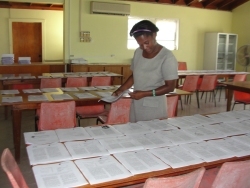 The French Guyana team with their KIMI French curriculum.